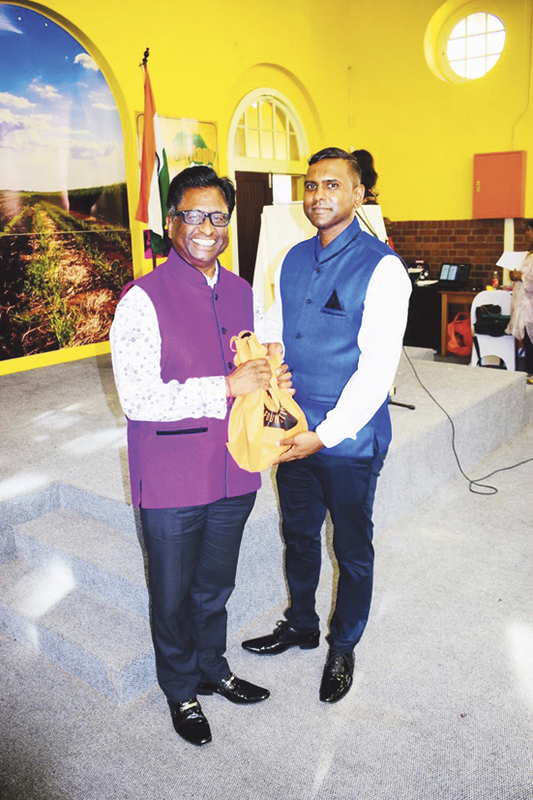 The 1860 Heritage Centre in association with the ACT Foundation SA was honoured to welcome the new Consul General of India (Durban) His Excellency Anish Rajan and his beautiful wife Kajiri Biswas to our beloved country and province. 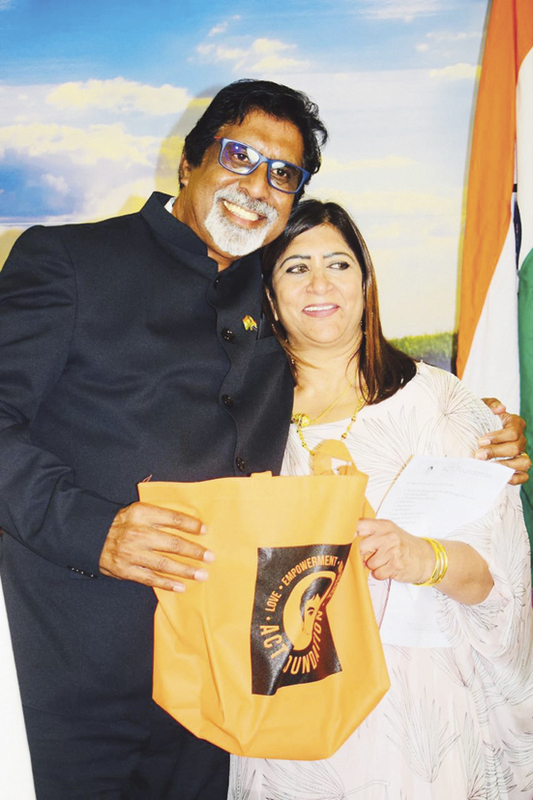 His Excellency commended the work at the 1860 Heritage Centre, the ACT Foundation founder, Mohanji and its president Devi Mohan on this initiative that creates a tangible difference to lives of the poor and disenfranchised people, saying how proud he was to see us make a global impact in eradicating poverty and restoring dignity for humanity. He further said with the amount of stakeholders, media and dignitaries present, it was a testimony of how highly South Africans were regarded and the credibility commanded as both organisations. 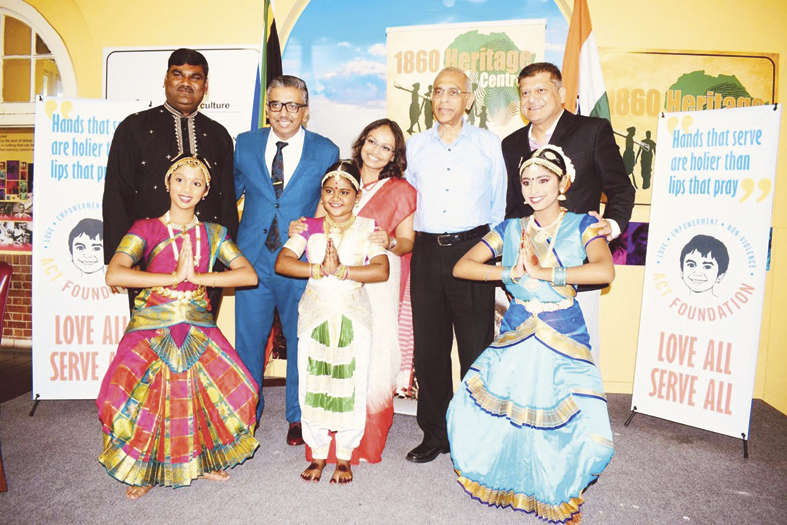 In attendance were, MEC Ravi Pillay; Omie Singh – member of National Parliament; Deputy Mayor Fawzia Peer; Ishwar Ramlutchman, Mabheka Zulu representing the Royal House; Eric Apelgren – head International Relations; Nirode Bramdaw – Honorary Consul General Mauritius; US Consular representative; Krish Gokool – chair 1860 Heritage Center and a high contingent from the province.